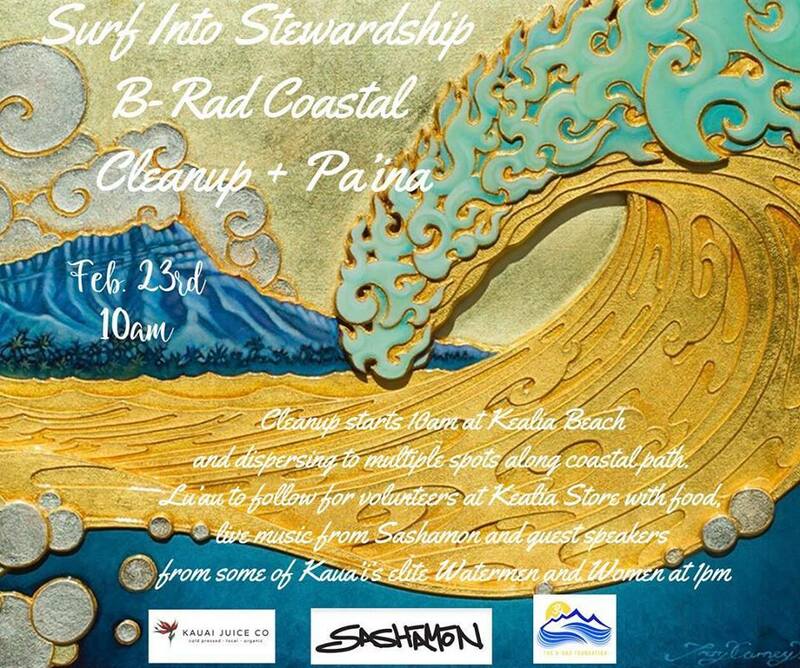 We’ll be at this awesome beach clean-up on Kauai with Little Hands Hawaii. 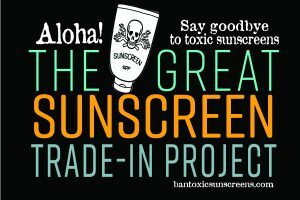 Providing sunscreen education, sunscreen trade-ins, and free sunscreen for all participants to use. Here’s more info from B_Rad about the event. Hope to see you there!